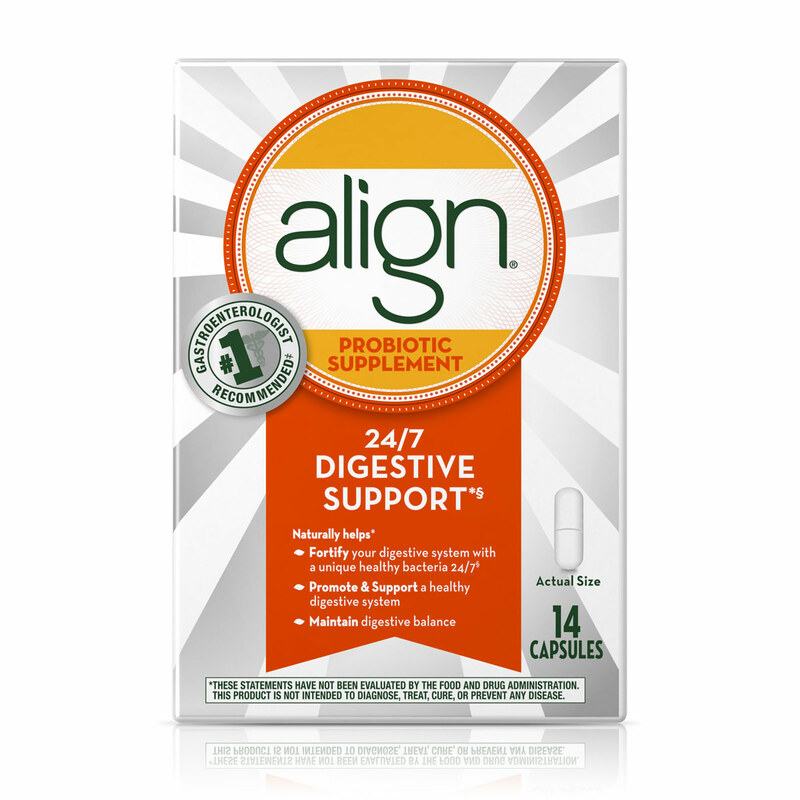 Take an important step toward maintaining digestive balance*—order Align® today. Boost your fiber intake. Substitute whole grains for refined grains by choosing brown rice, oatmeal, whole oats, and whole wheat. Don't be fooled by words such as "multigrain" or "stone ground," since these are not always whole-grain products. Be sure to read the product label to determine contents. Read more about the health benefits of fiber. Spending time at a computer—both at home and at work—can lead to muscle tension and soreness. Here are some easy, discreet stretches you can try throughout your day. Roll your neck. Tilt your head gently to the left, bringing your ear toward your shoulder; stretch, and hold 10 seconds. Repeat with the right side. 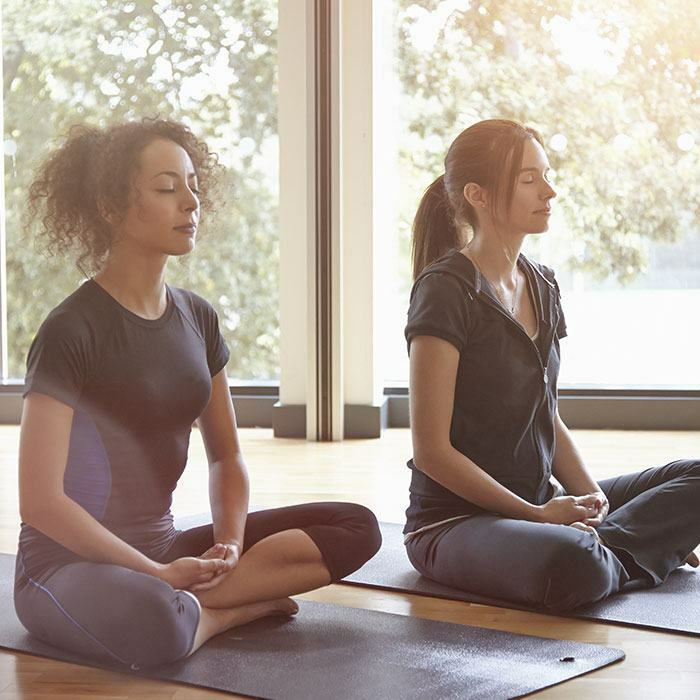 Then tuck your chin and pull it down to your chest, hold, and then turn your head slowly to the right to look over your shoulder; hold and turn back slowly to the center. Repeat, turning to the left. Shrug your shoulders and reach! Raise your shoulders upward and hold and then let them drop down and relax. Then, lace your fingers together and turn your palms away from you. Straighten your arms and reach upward over your head and slightly back as far as you can to increase the stretch.